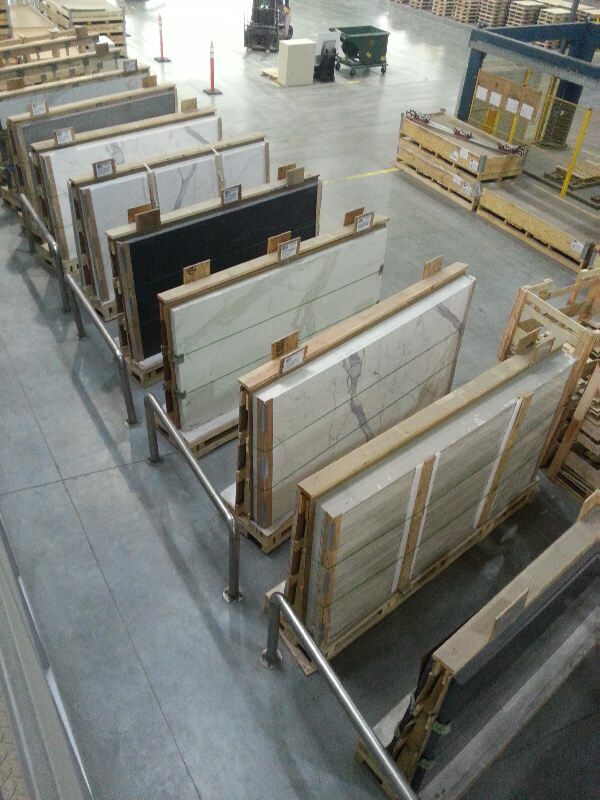 Stone & Tile Studio pride ourselves on being able to source the most amazing new technology ideas. 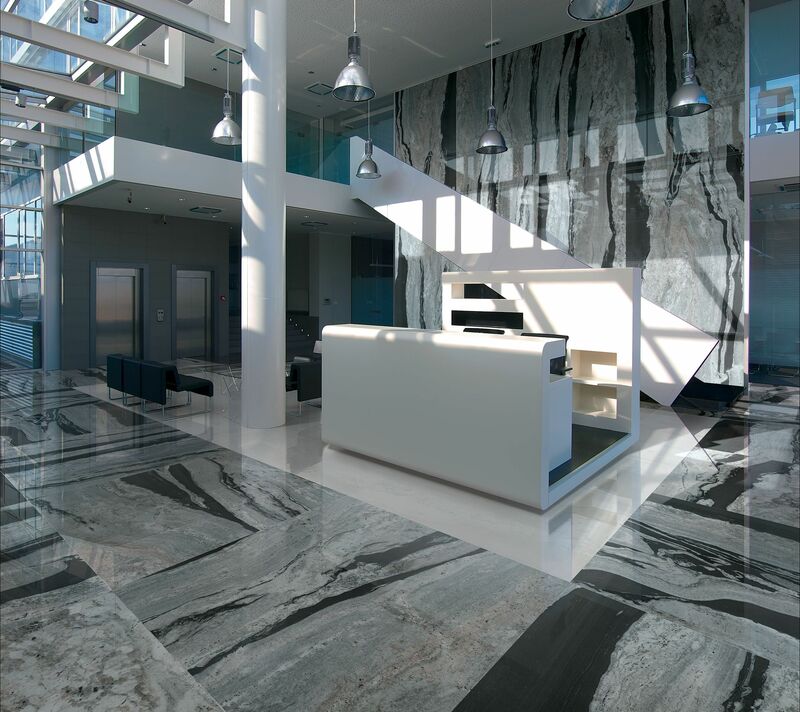 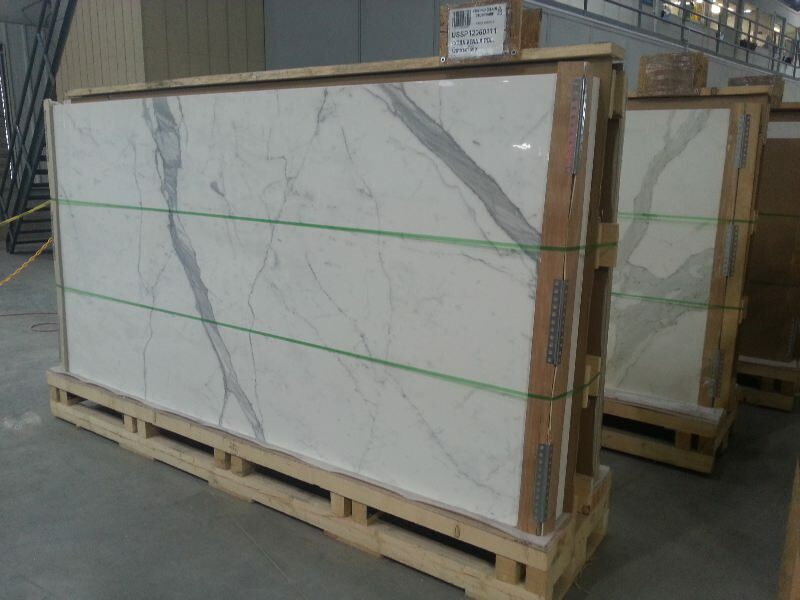 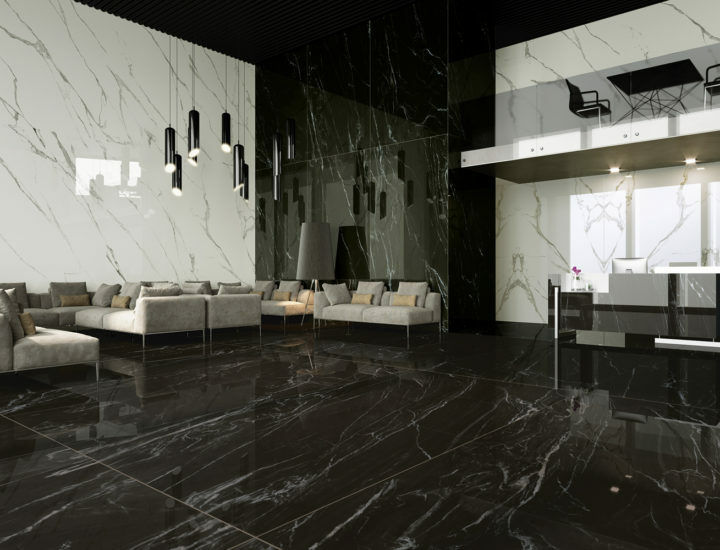 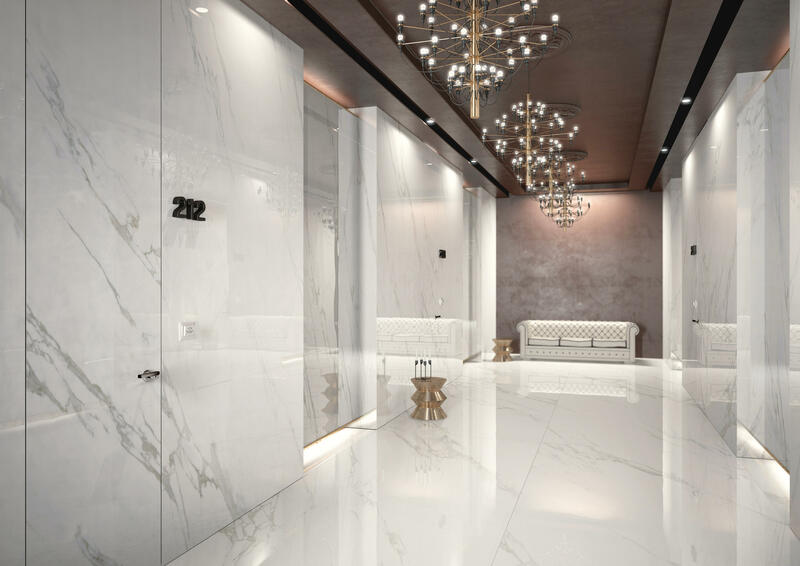 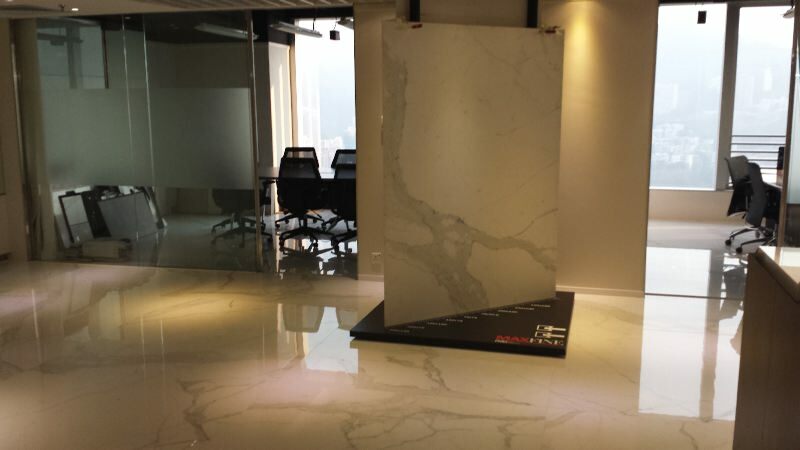 The newest design style trend, is large format porcelain slabs, these slabs offer the clientele the opportunity to have slabs of exquisite marble look in places you could normally never install. 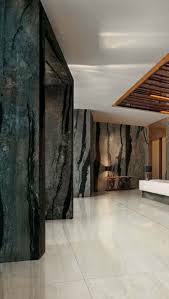 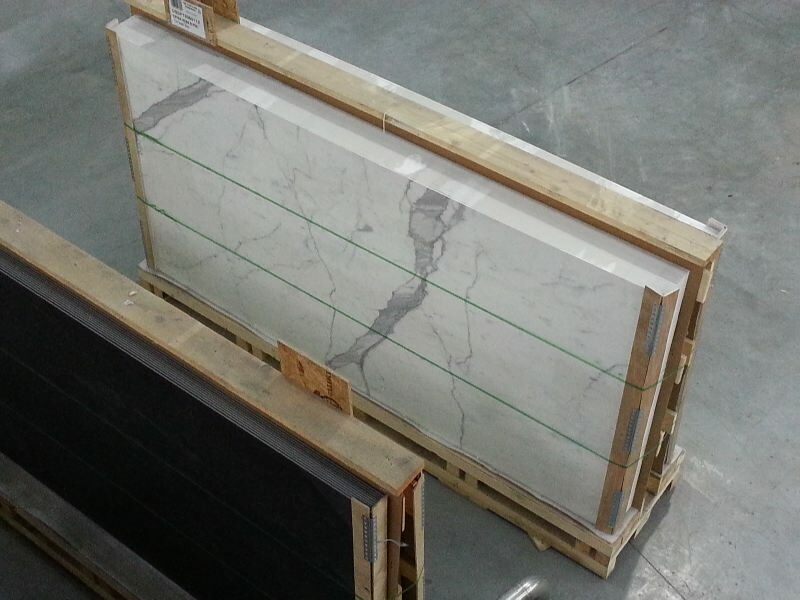 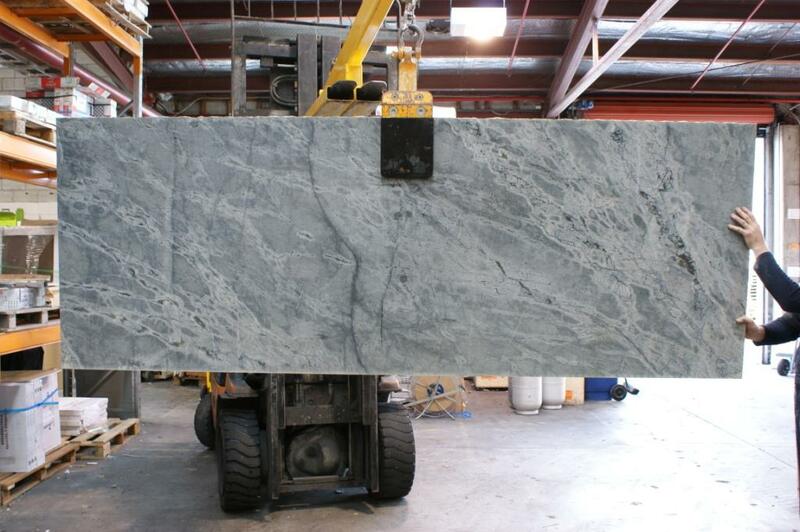 The large format slabs are often between 5-7mm this allows slabs of 1600×3200 to be installed as feature walls in a grand foyer in a boutique hotel. 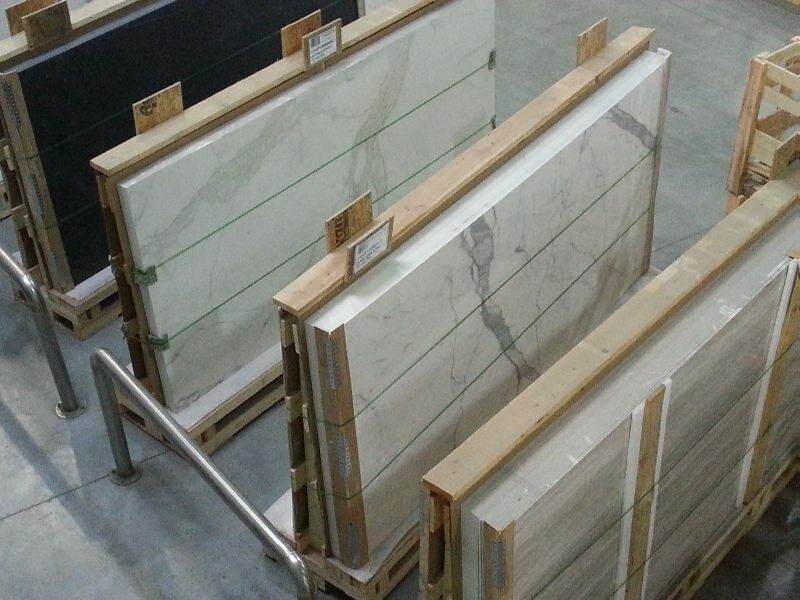 These slabs can also be used as gran features in your home, using these slabs as a feature in your main living area surrounding a fireplace is that touch of luxury without the cost. 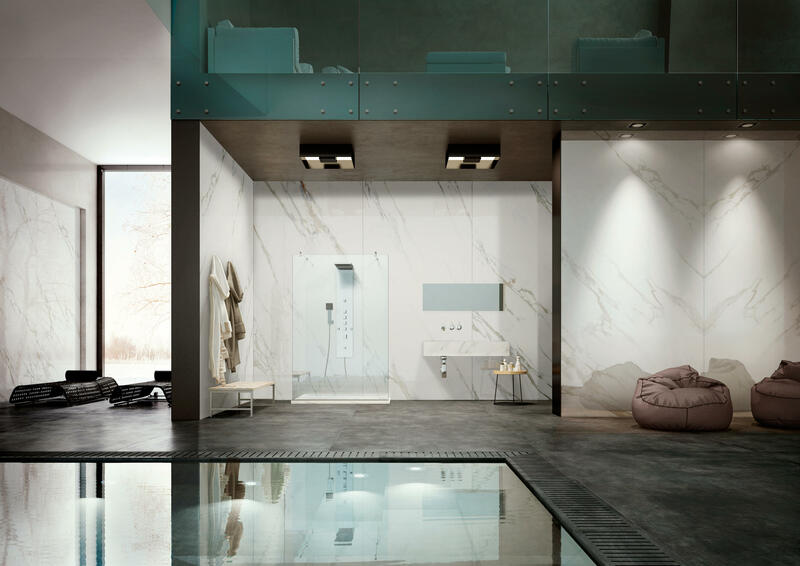 Our alliances with international manufactures allow customised special orders to be produced creating endless possibilities of design. 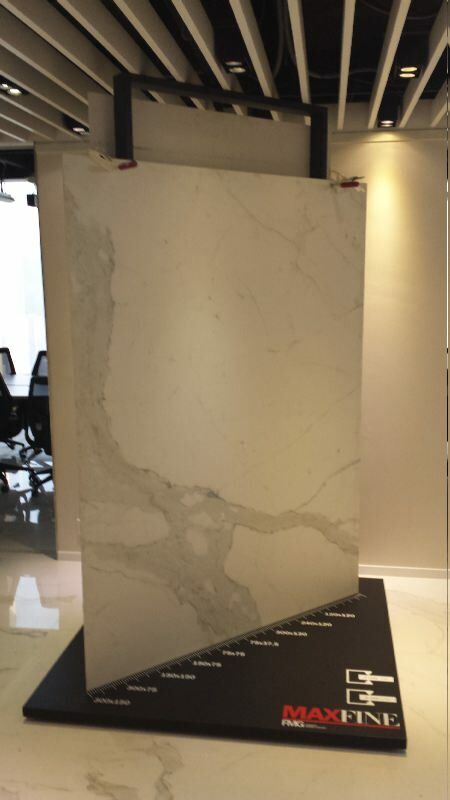 Come visit our Design Center in Stafford to explore this product further and many more options.